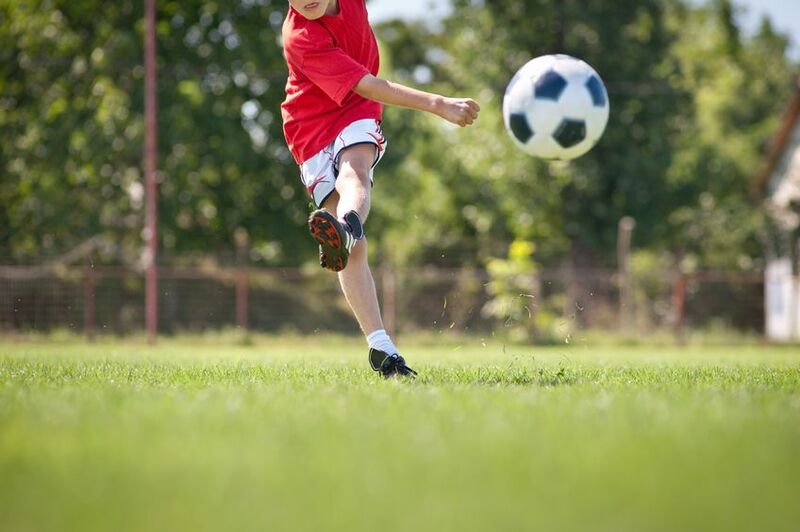 With local schools starting back up and the summer season winding down, the busy fall market is right around the corner, making now a great time to give active home buyers a quick update on what’s happening over at Jupiter’s premier gated community—Rialto. As of today, 14 fabulous homes are listed for sale at Rialto that all have something unique to offer anyone out there looking for a great place to live. In terms of entry-level homes at Rialto, five of the 14 homes listed are priced just under $500,000, while a number of estate style homes with between five and six bedrooms and four and six bedrooms are asking somewhere between $900,000 and $1 million. 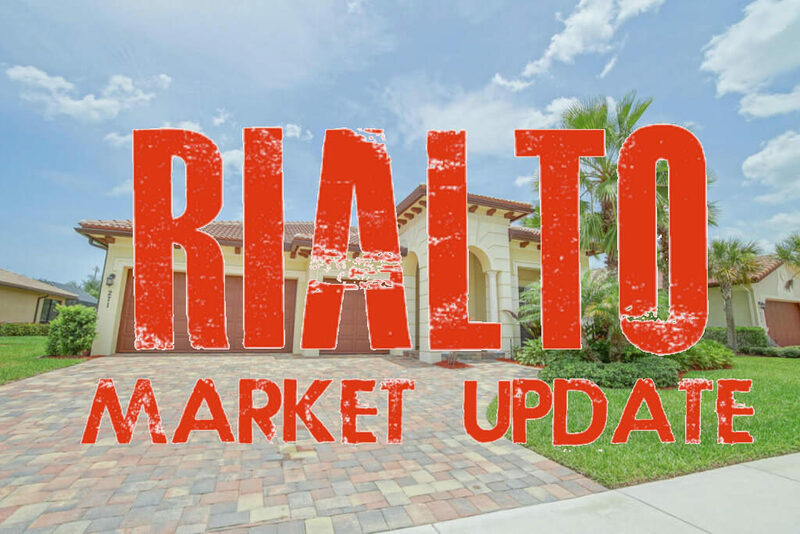 Additionally, if you’re somebody who might be out there looking for a bargain, six active listings in the Rialto neighborhood also just reduced the asking price, making each option just a little more enticing for those considering a move to Jupiter’s one-and-only Rialto neighborhood! 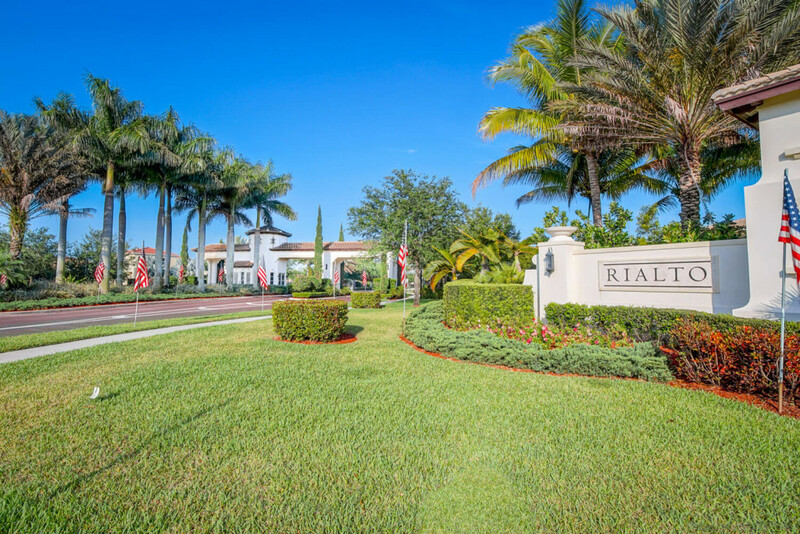 If you’re thinking about making a move to Rialto, contact community resident and Jupiter real estate pro Dylan Snyder today to discuss all your home buying goals, or to schedule a private home tour of any available home in Rialto that’s currently on the market! Another property sold by The Snyder Real Estate Group! This beautiful, 4 bedroom and 2.5 bath home was under contract within six days of being on the market and sold for $2,500 over asking price! This particular home features the Murano model featured beautiful water front views and a great exposure. The Interior of this home boasted beautiful finishes as you walked inside to soaring ceilings complimented by crown molding throughout the entire house. 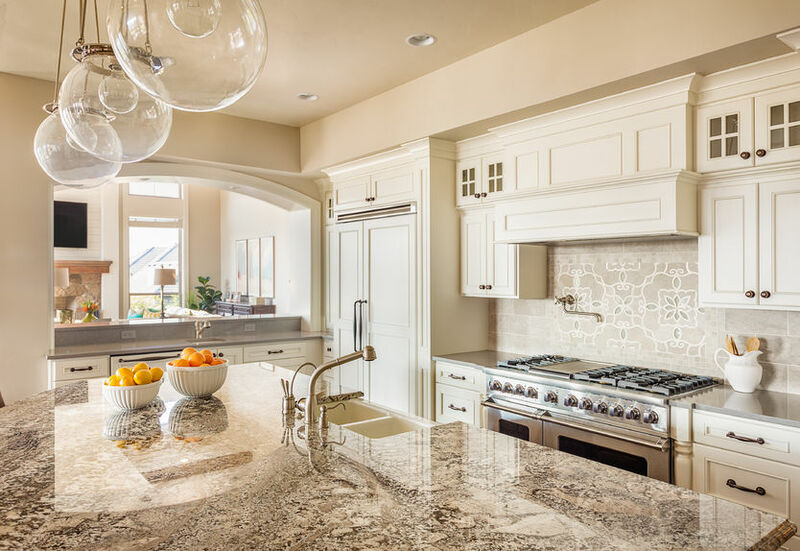 The kitchen featured dark wood cabinets, granite counters, marble backsplash, under cabinet lighting and stainless steel appliances with plenty of storage and counter space. The exterior of the home featured an extended paver driveway and beautiful landscaping that added great curb appeal. If you’re looking to sell your Rialto home, contact The Snyder Group for similar results! Use Rialto’s top team of local and professional real estate agents! 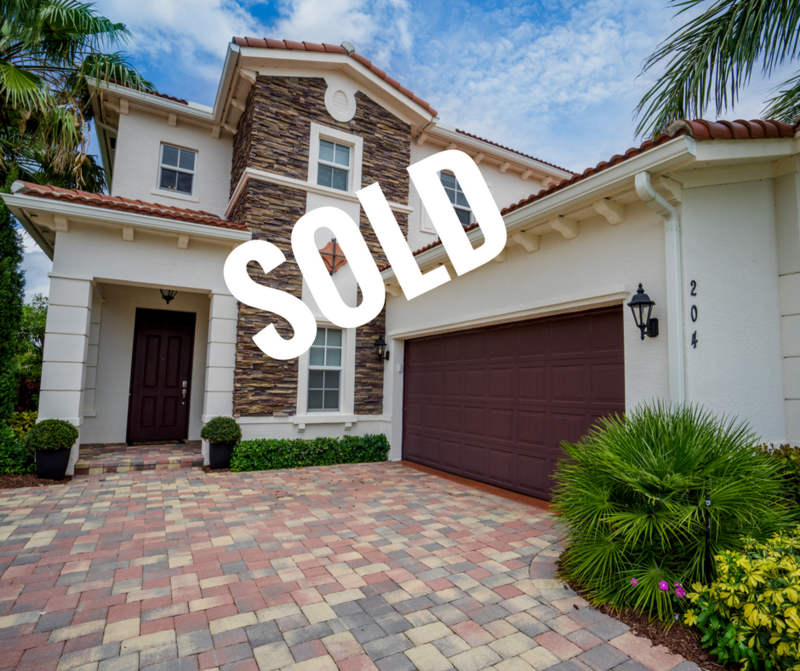 That’s right—another sale in Jupiter’s one-and-only Rialto subdivision by the one-and-only Snyder Real Estate Group. This time our team sold this stunning five-bedroom, five-bathroom home for over $2,000 over the original asking price. 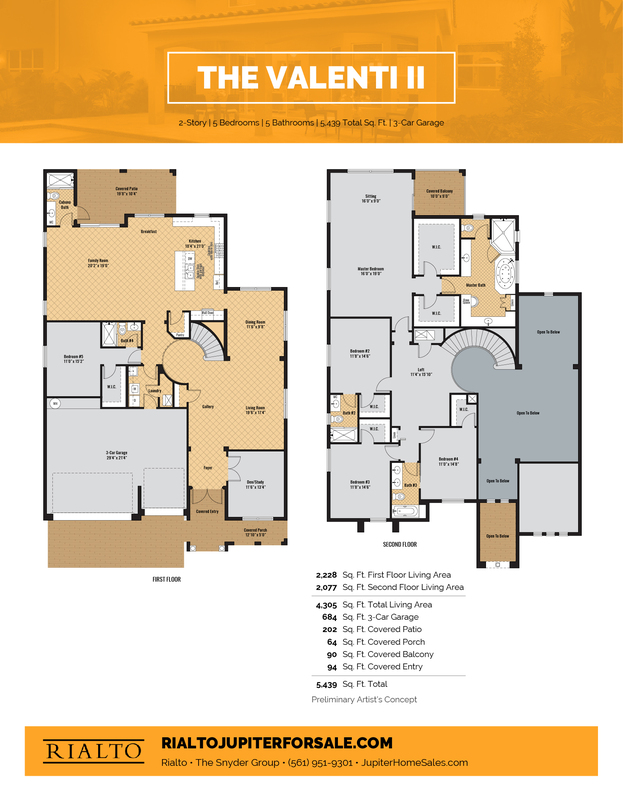 This particular home features the Valenti model and is located perfectly in the Presidential section of our fabulous new home community. Along with spectacular interiors and of course plenty of living space, 152 Umbrella also features jaw-dropping lake views and highly sought-after eastern exposure. 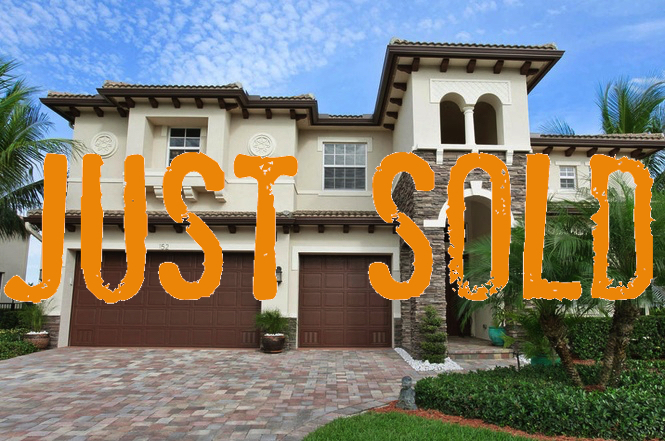 Although we’d hate to see you leave, if you’re looking to sell your Rialto home, contact The Snyder Group for similar results! After all, we are Rialto’s top team of local and professional real estate agents! With the month of July now nearly half over, we’re inching closer and closer to the traditionally busy fall season here in beautiful Jupiter, Florida. As of today (July 15th), six homes in Rialto are now under contract, leaving just six homes left on the open market. One such home was actually just reduced to $679,000, which features five bedrooms, four bedrooms, and 3,403 square feet of total living space. 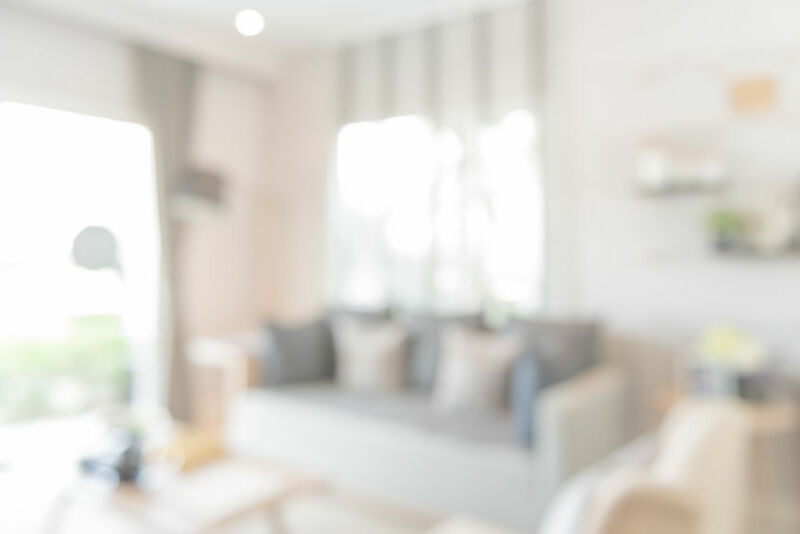 As for the homes that are now under contract, two out of the six were originally listed between $800,000 and $900,000, while each of the other four homes were priced between $500,000 and $600,000 when active on the MLS. There is also one sold listing still registering in the MLS as of 7/15/2016, which is a four-bedroom, two-and-a-half bath with 2,829 square feet of living space. That home closed at $550,000. For a closer look at active listings and listings under contract as of today, check out the charts featured below.